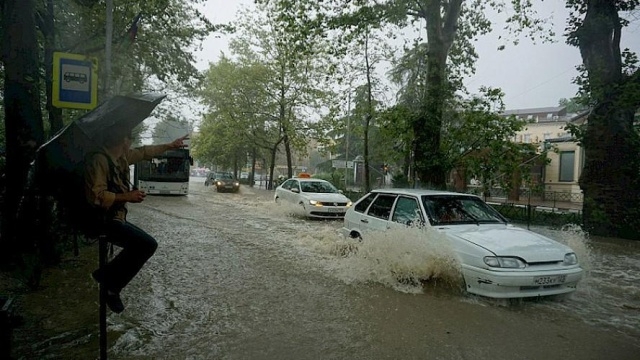 Over 2000 houses were flooded. 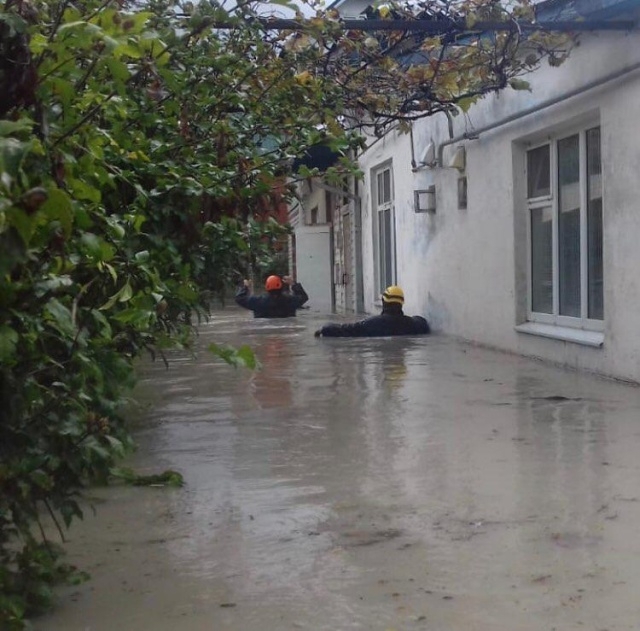 The rescue services didn’t want to rescue anyone until the rainfall stopped. 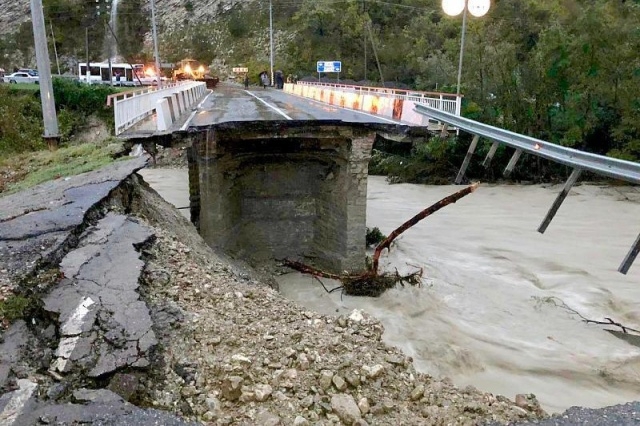 A few bridges were down. 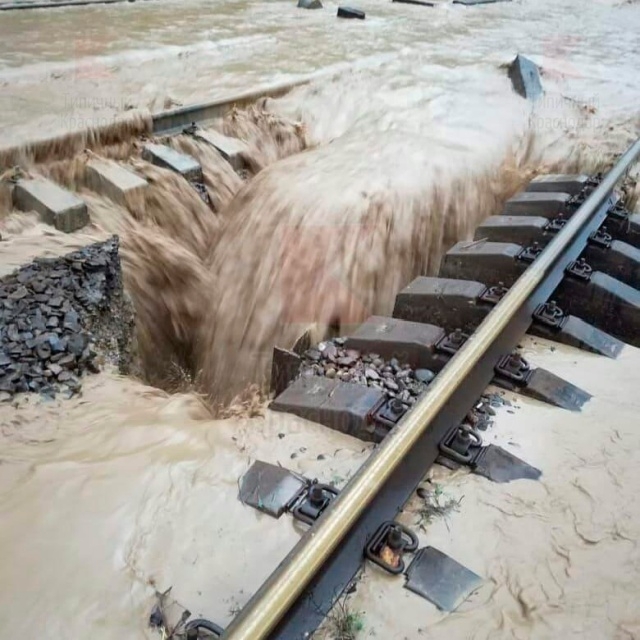 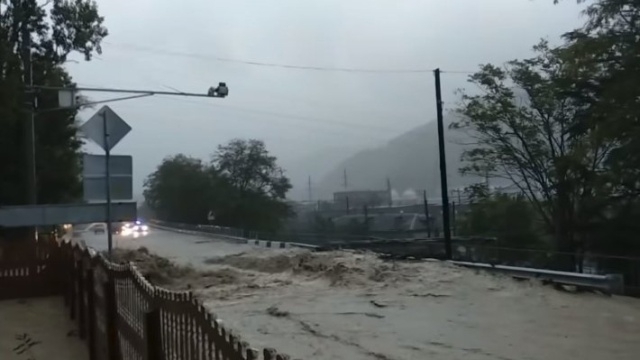 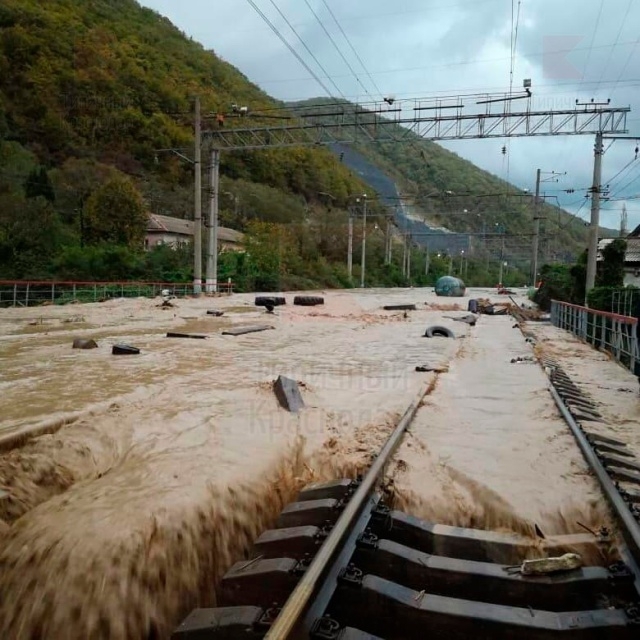 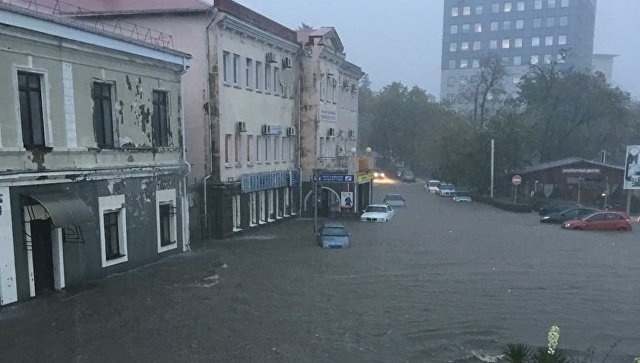 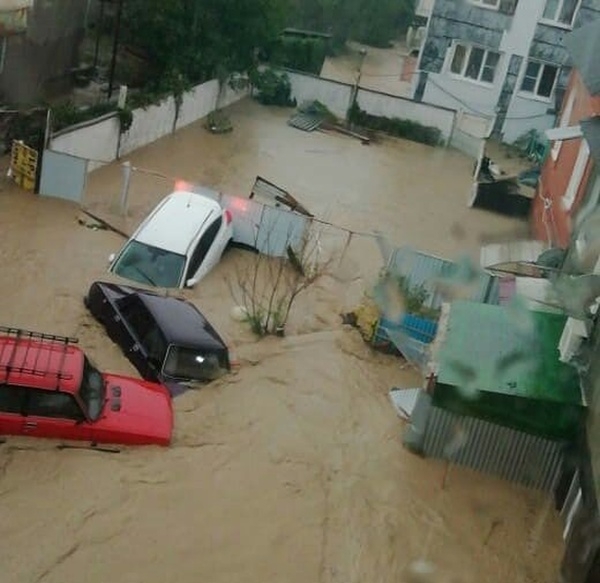 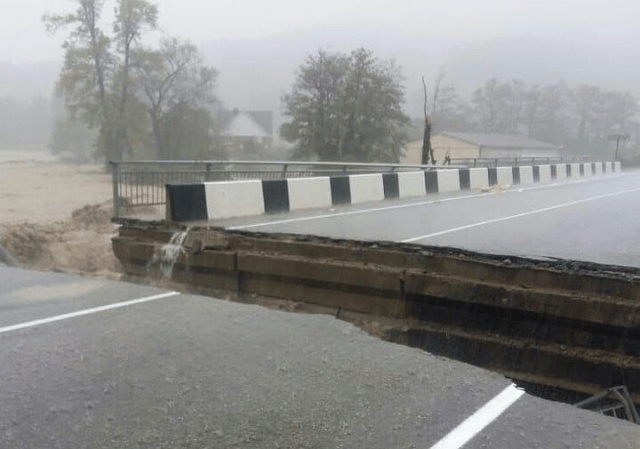 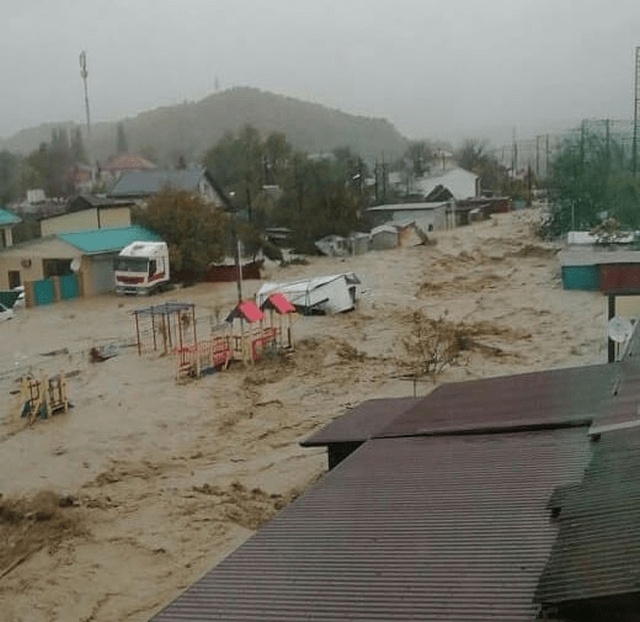 Some highways cracked and cities like Sochi are cut off from the land transportation – no trains or cars can get to the city. 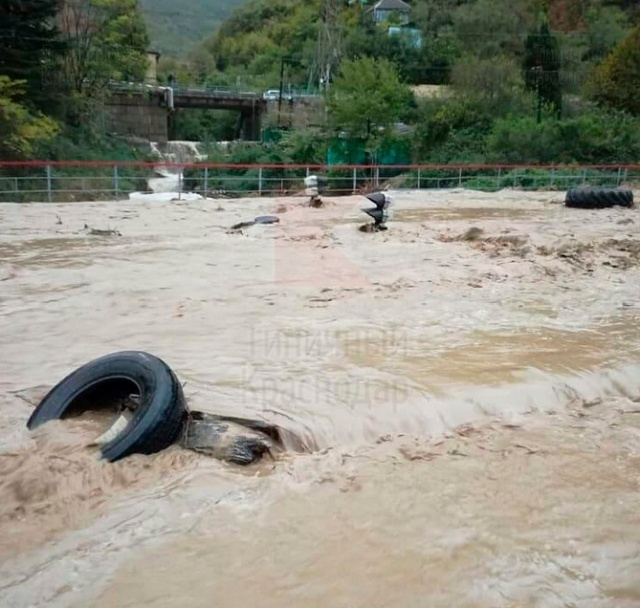 Things were getting better yesterday and tomorrow and probably the rains will stop soon. 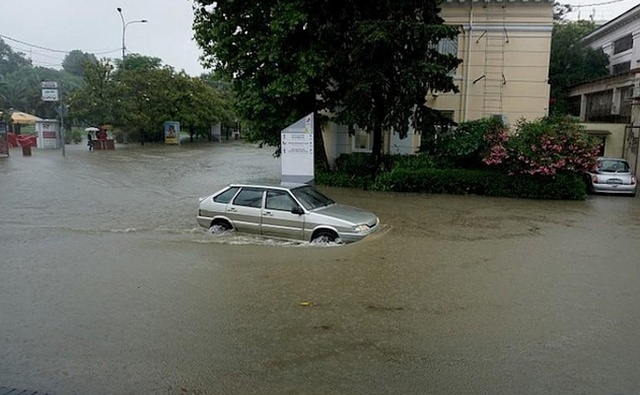 When a car is flooded up to the windows its finished. 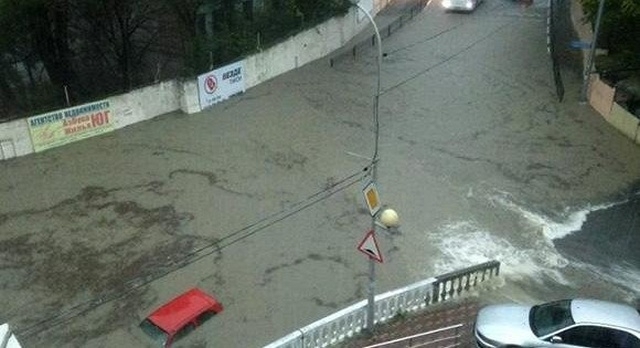 Sad the owners didn’t have time to move their cars to higher ground. 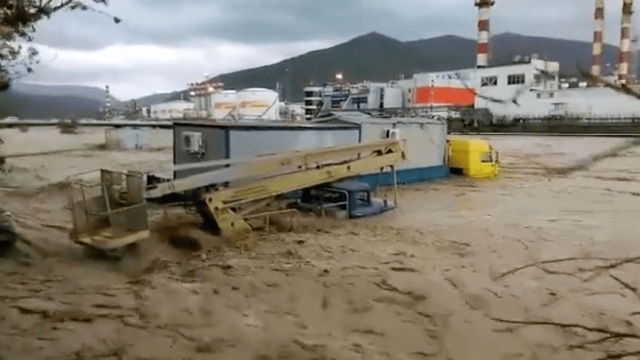 A flood like this causes more damage than one can imagine.